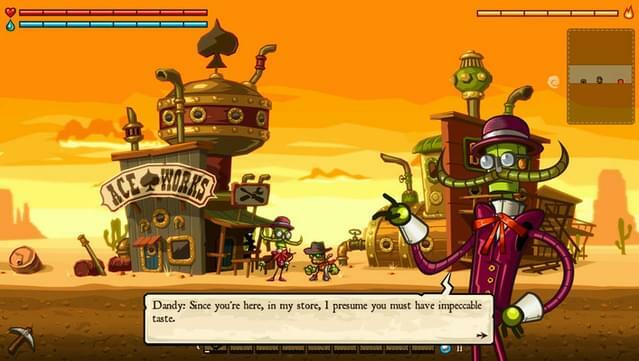 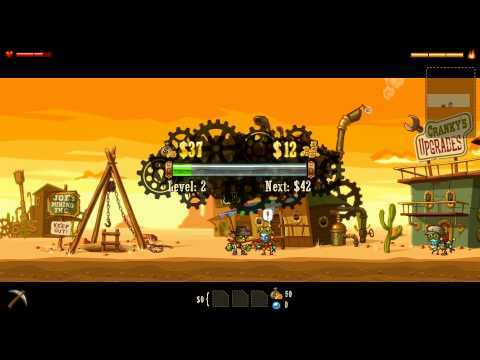 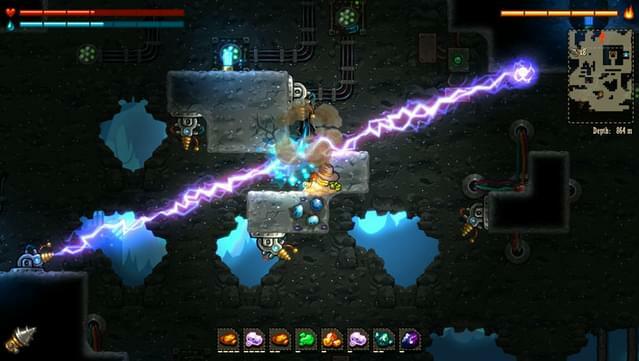 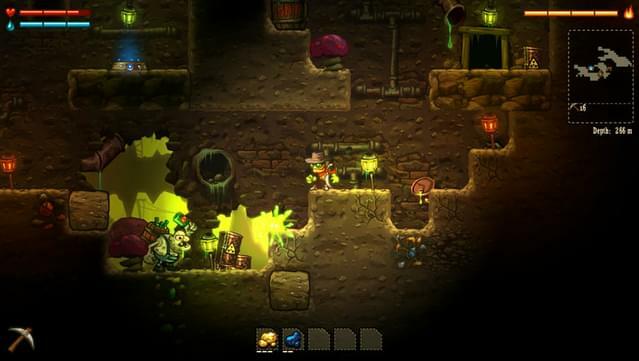 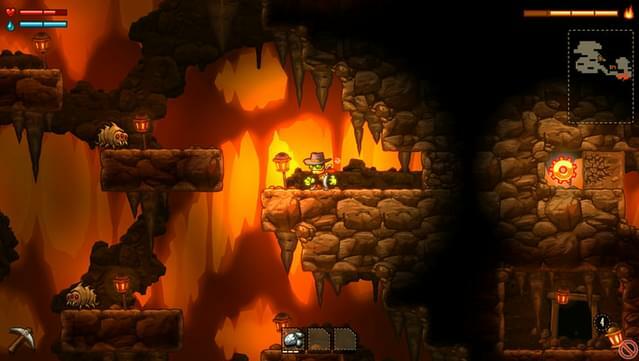 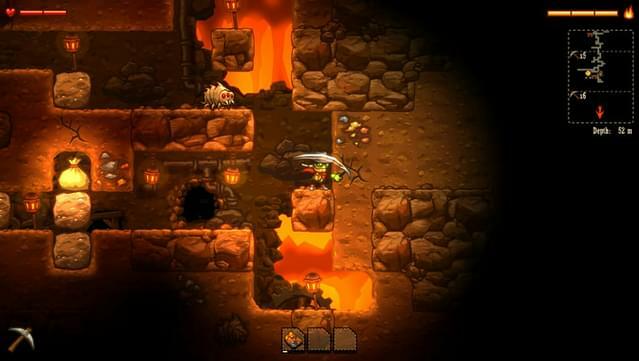 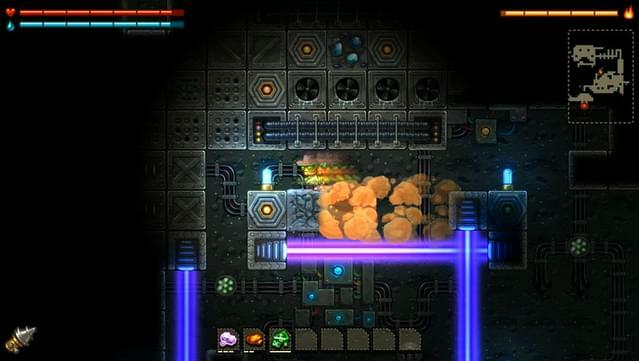 SteamWorld Dig is a platform mining adventure with strong Metroidvanian influences. 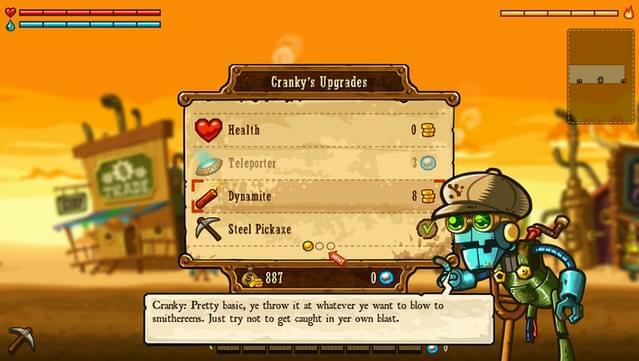 Take the role of Rusty, a lone mining steambot, as he arrives at an old mining town in great need. 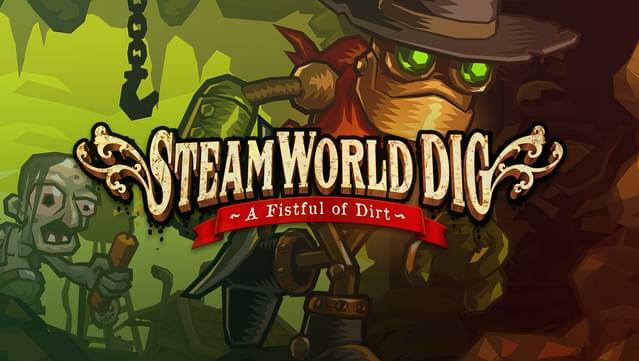 Dig your way through the old earth, gaining riches while uncovering the ancient threat that lurks below. 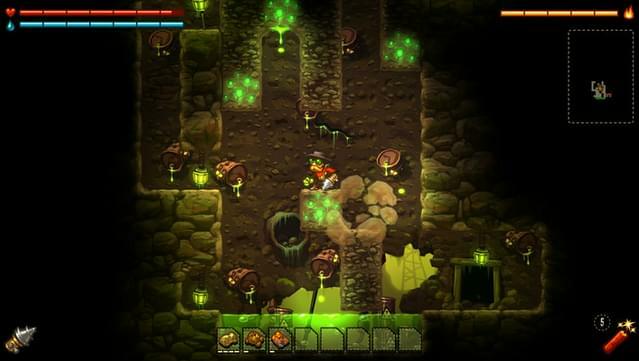 Explore an underground world full of secrets, treasure, and terrors. 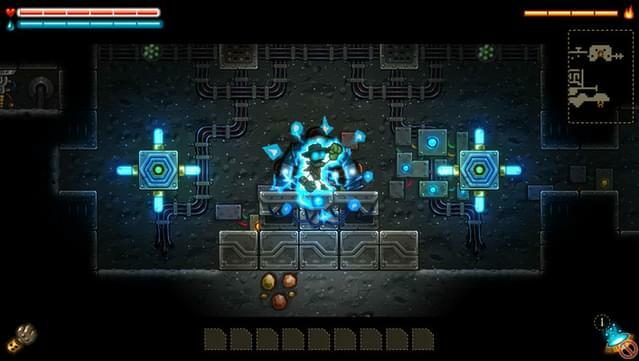 (c) 2013 Image & Form International AB. 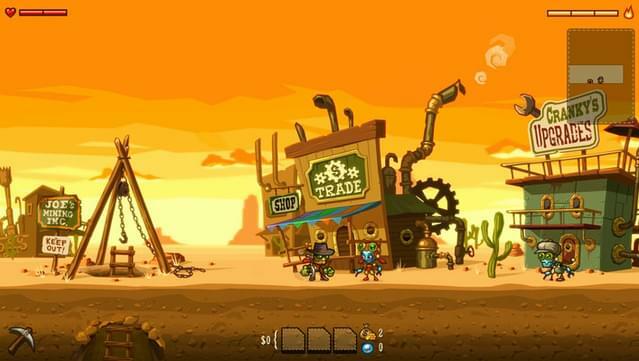 Controller support: SteamWorld Dig offers full controller support.